Sea Hawk Events Pvt. 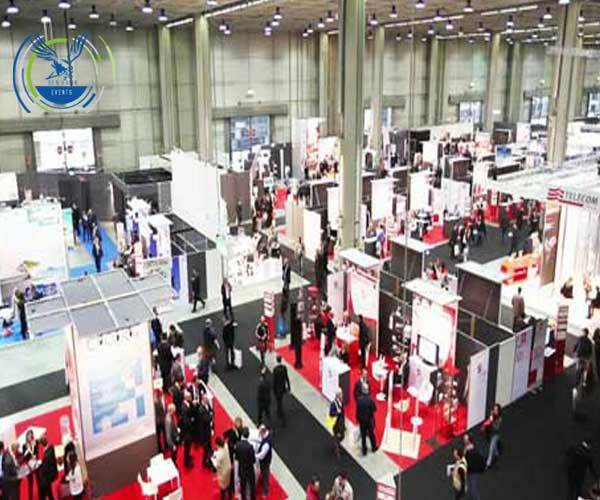 Ltd. is one of the most reputed Event Management Company in Delhi. 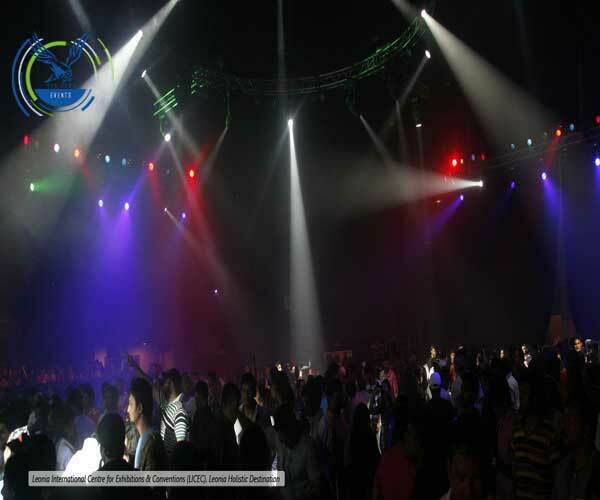 It’s rated among the Top most Event Management Company in Delhi. 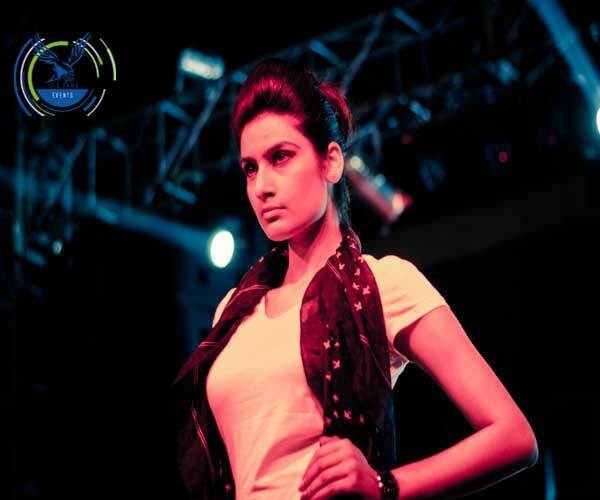 We are specialized in Wedding Planning, Corporate Shows, Product Launch, Fashion Shows, Auto Shows etc. Sea Hawk Events Pvt. Ltd.
Sea hawk Events is well known For Its Unique Ideas, Impeccable Design Thinking And Flawless Execution Amongst Its Elite Clientele And Competition. Sea Hawk Events Pvt. 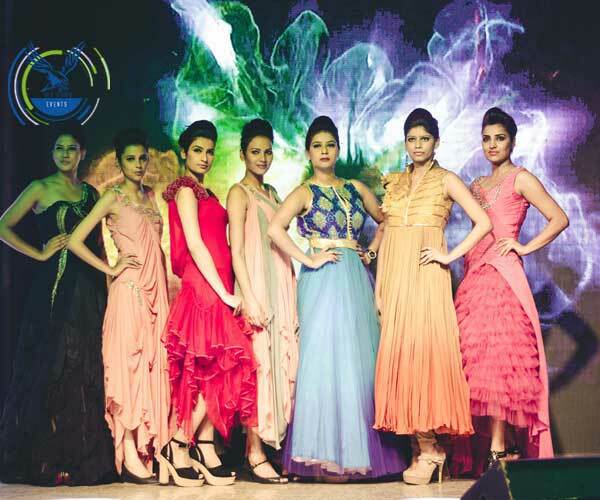 Ltd. is one of the most reputed event management company in delhi. 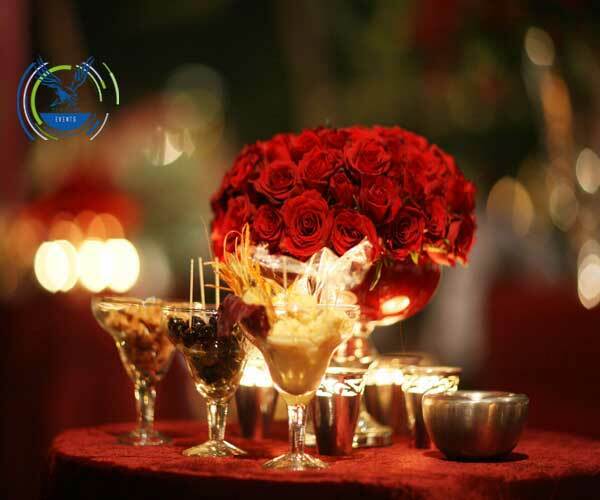 It’s Rated among the top most event management company in delhi. We are specialized in wedding planning, corporate shows, product launch, fashion shows, auto shows etc. Basically We are mastered in wedding planning. We have our manufacturing unit for like stage setup, set designing, entertainment stage, bar setup etc. 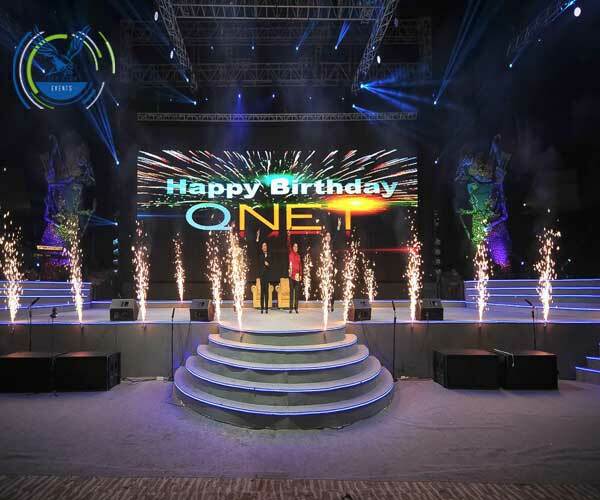 We do have complete setup related to event execution. When it comes to promotion , Sea Hawk Eventss has been doing many .. When it comes to food, no guest or client wants to compromise a single thing of value in this . So keeping in mind , the tastes , choice and the mind of our client and guest , we make sure that we provide you with that best of catering services according to the occasion and themes of our wedding.We have tie-ups with high class professional who not only adds spice to your wedding food but also present the whole food in the most lavish and decorated manner and cutlery.We ensure the supply of hygienic products and make sure to bring smile and provide mouth watering food according to our customers requirements.This is one of the most risky part of the wedding but we make all possible arrangements and make sure that it tends to be a lifetime experience for our guests. In our industry,Fashion N Glamour are the two most important aspects to be highlighted and why not,as it is said and believed, “Always dress like you’re going to see your worst enemy”So wen it comes to Fashion , we try and deliver the best of both the worlds.. Fashion is not to be sold but to be inherited and adopted.We take initiatives to spread the trend and organize ,plan,manage and launch as many concepts and designs that we can in such fashion shows from fashion shows ramps, stage, equipment, LED screen, huge setups , technical support to the designs and designers, models , artists, celebrities , locations ,management and anything and everything that could be imagined in order to achieve those heights maintaining those norms and standards with ease. Awsome Work going good we also want to join this company your ar giving a good platform to a talenter to singer to dancer to actor to performer to artist thank you !!! 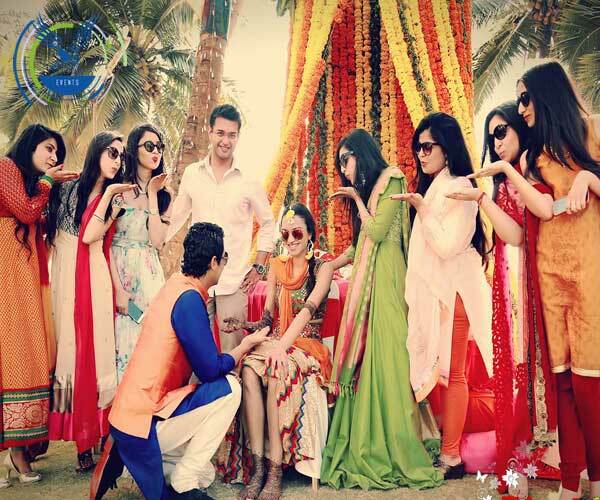 Sea hawk events has been a dream platform for us.We thought and they did it.We are extremely blissful and captivated to have the team of highly skilleSea Hawk Eventss is one of the best company in India.Work is excellent.That makes the wedding most memorable.The main aim of company is to make wedding memorable !!! 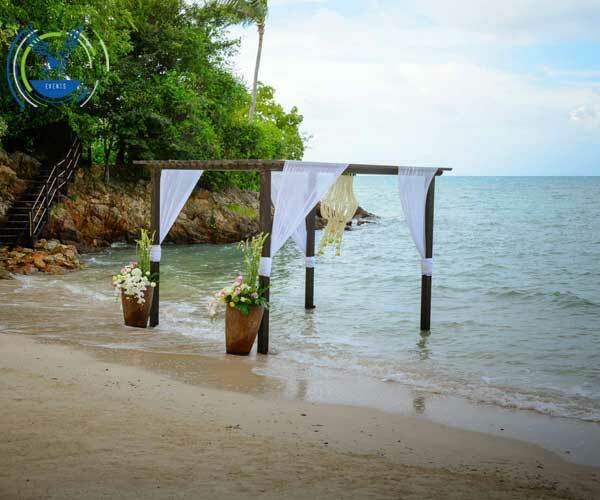 Sea hawk events good wedding planner company and in unique ideas, innovative conceptualisation in decor and destination wedding, nice work. !!! Sea hawk event company is very good event management company exclent work !!! Sea hawk events has been a dream platform for us.We thought and they did it.We are extremely blissful and captivated to have the team of highly skilled and talented cooperatives to help us throughout. I would surely recommend them to more of my family and friends so as to see and haunt the most unique and creative ideas for the seasons to come! I ,thank you from the bottom of my heart to make it worth a fairytale... A booming experience !!! very innovative ideas . really impressed by their work. one should must avail their services. 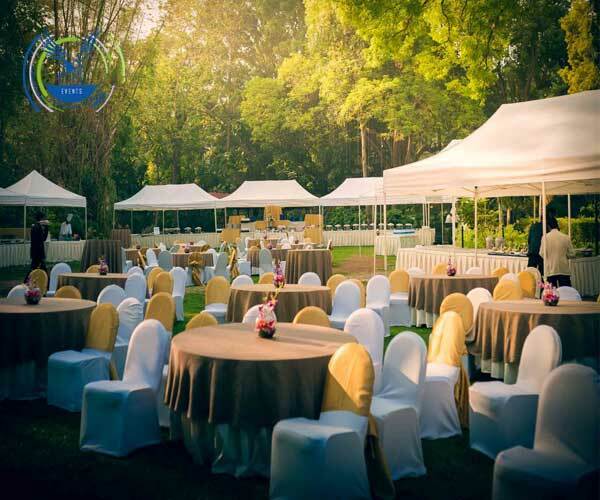 We at Sea Hawk Eventss, are having a team of well experienced staff to organize, plan, manage and execute our day to day corporate events with our most eminent & exaulted clients. We can give you end to end solutions of any occasion. We are on of the leading companies and a well known company in Delhi/NCR. A family get together , function ,social gathering or wedding celebration and a lot of tension ambulatory & dint know what to do and how to start? What to wait for !! Sea Hawk Eventss helps you conduct , plan and execute the right way and enjoy and do not let you miss a single moment of joy and togetherness without HASSLE!! Nearest metro station- Neta ji subhash place.